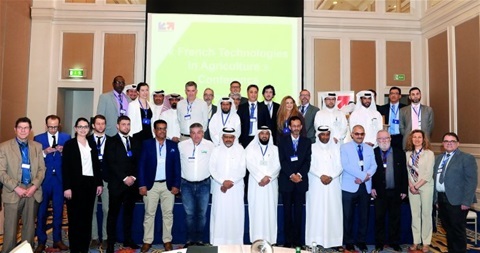 DOHA: Qatar's soon-to be-opened Ras Matbakhh Aquatic and Fisheries Research Centre in Al Dhakira will give a fillip to the country's ongoing efforts to make it self-sufficient in seafood demand. The $60m project is in the final stage of completion and is expected to open in the coming months, Mohammad Al Abdullah (pictured), Head of Aquatic Research Centre under the Ministry of Municipality and Environment, said. 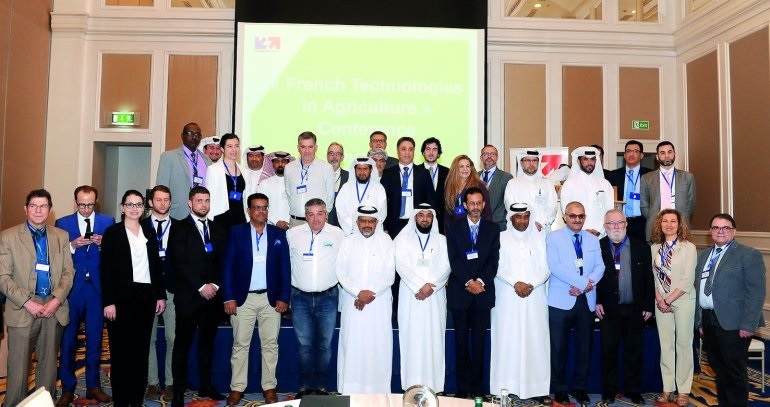 Speaking on the sidelines of ‘French Agriculture Technology Conference', here yesterday, Al Abdullah said Qatar has embarked on a strategic mission to make the country self-sufficient in seafood sector. Currently, Qatar's total seafood production stands at an estimated 14,000- 16,000 tonnes per year. 'This is 6,000 tonnes less than the total demand of the country. We are working on to close this gap. With the support of advanced technologies, we are hopeful to meet this target very soon, Al Abdullah said. The Research Centre is aiming to set up innovative aquaculture techniques by using latest fish and shrimp technology suitable for the local commercial fish species and to assist private sector in aquaculture field.